The Boats.co.uk Sales Department is headed by James Barke and supported by his brothers Guy, Nick and David Barke. We are supported by a strong and enthusiastic young team of administrators and practical, hands-on people, all with a real “Can do” attitude that you will find refreshing and fun! We pride ourselves on our family work ethic and approach to customer care. Our (Boats.co.uk) sales team has over 350 years’ combined experience in selling luxury powerboats and motoryachts and can organise and advise on everything, from the very start of your purchase to the launch and handover. James Barke is Joint Managing Director. He deals with the day-to-day management of the business, and takes responsibility for sales, marketing, purchasing and HR. He also loves boats!!! Nick Barke is responsible for day to day management of the of the businesses with his brothers James Guy and David, Nicks focus is customer satisfaction, followed by sales and many other aspects of the wider business including global specialist advice. 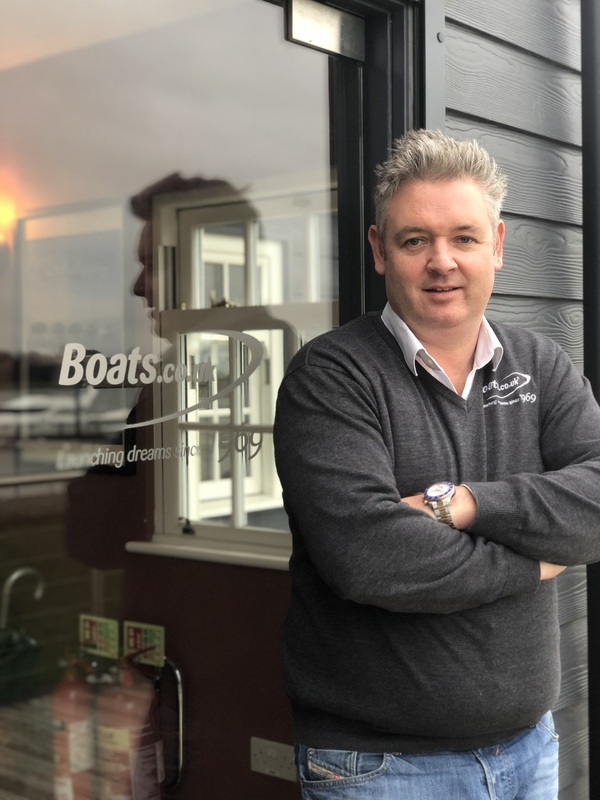 If you have any feedback good or bad on our team or any aspect of the business Nick would love to hear from you nick@boats.co.uk 7 days a week. In between these duties Guy is more than happy to help you find your next boat. David Barke Jnr. was the fourth and final brother to join the family business in 2006. With over 18 years marine engineering experience, David specialises in all aspects of engineering. 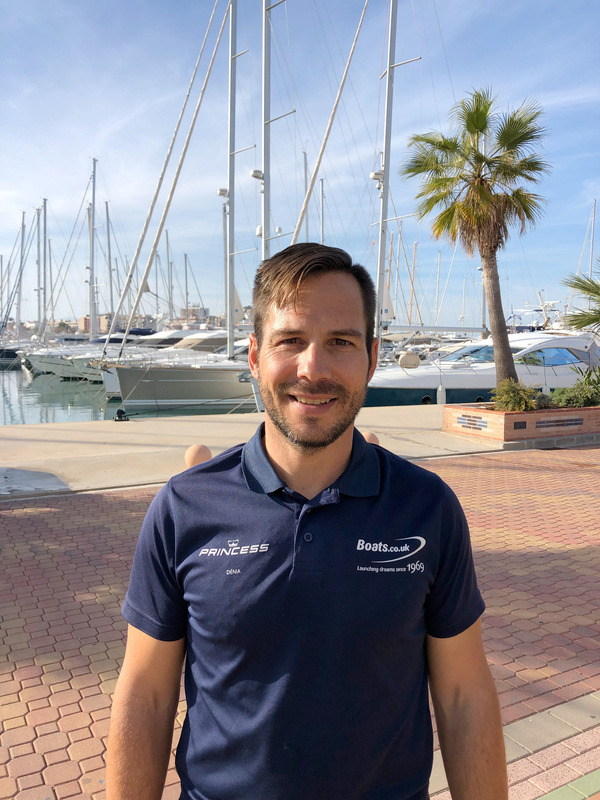 After spending two years growing the business in Majorca, David returns to our Essex HQ in 2019 to focus his time on the smooth running of the marina and customer relations. 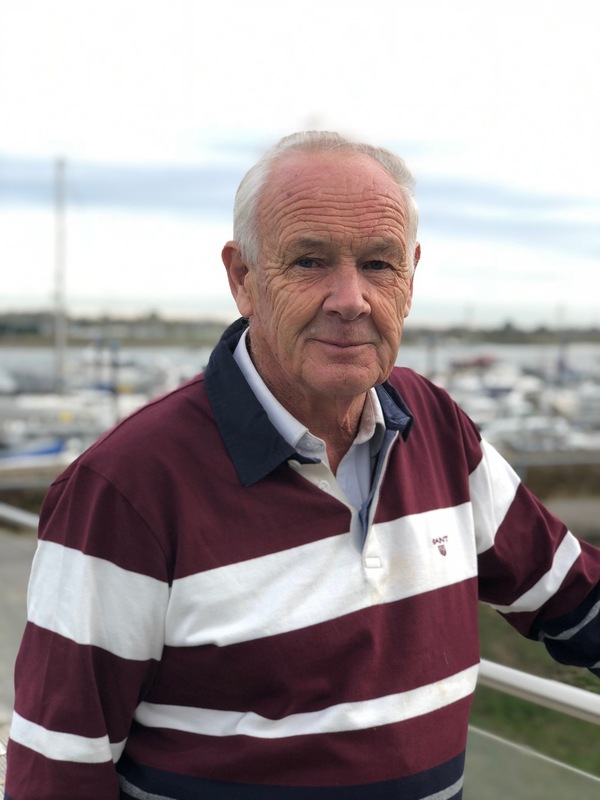 David Barke Senior started the company in the late1960’s so has a wealth of experience in all aspects of running a boatyard and marina. 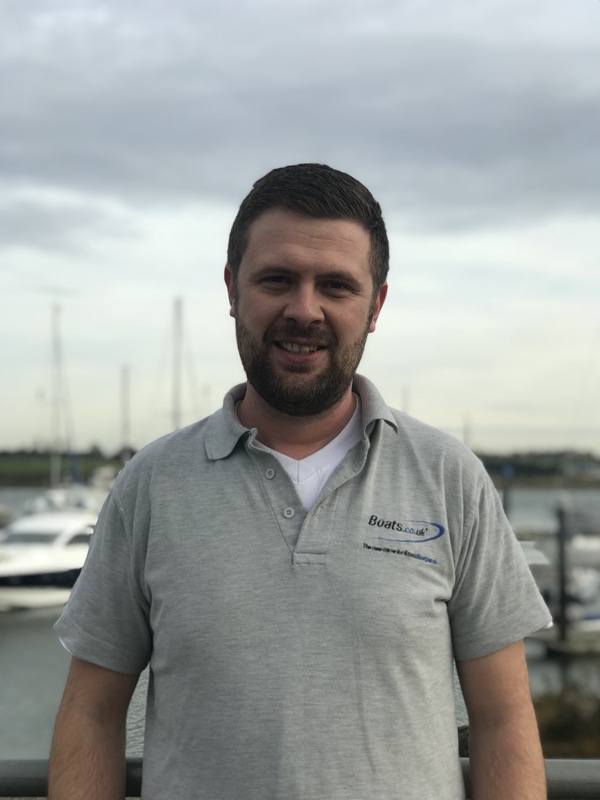 Darren Pilbeam has been with Boats.co.uk since January 2005 and as part of the sales team has developed an excellent knowledge of all aspects of the Boat business. 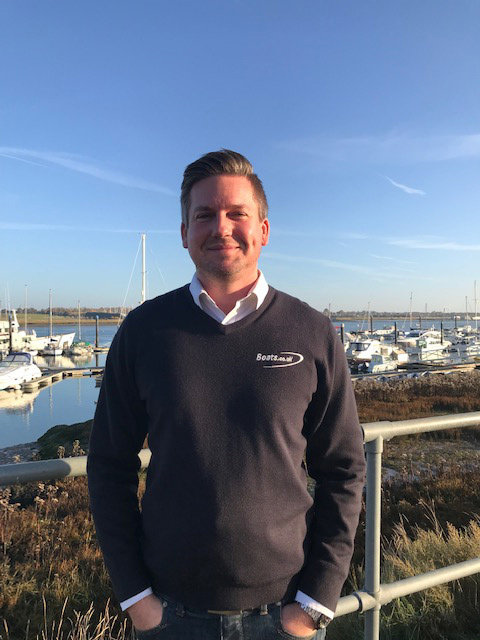 With a strong passion and drive to succeed instilled at an early age, Darren has been fundamental in the rapid development and success of all aspects for Boats.co.uk as well as recently elevating the Williams Performance Tender Brand to being the UK's No1. Dan Chaffe has been with Boats.co.uk for over 13 years now. His main job role is directed at all new & used boat sales. On most sunny days you will also find Dan out in the yard helping with crane lifts, boat movements, sea-trials and making sure boats go out perfectly. 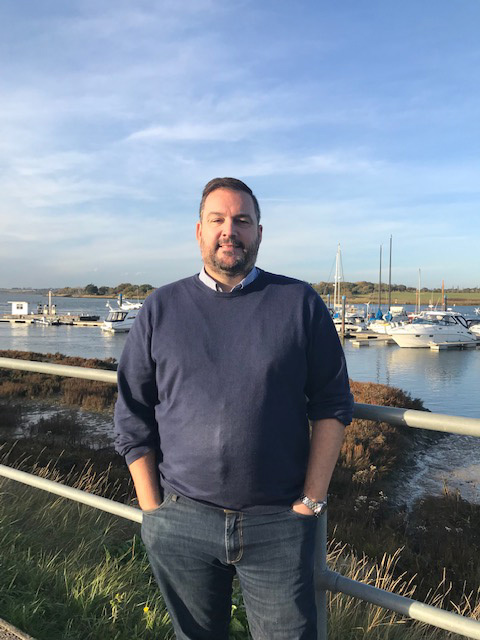 If you are looking for your first boat or even considering an upgrade why not call or drop in and visit Dan at our Essex office as he will be happy to help. Brandon Fry joined the Sales Team in 2018. Brandon works alongside Dan & Darren in selling new and used boats. Brandon will help you to find your perfect boat and provide outstanding customer service to all our customers. James Powell heads up the Princess Poole sales operation. Since opening in May 2015, the Salterns Marina location has become the place to go in Poole Harbour to buy your new or used boat. 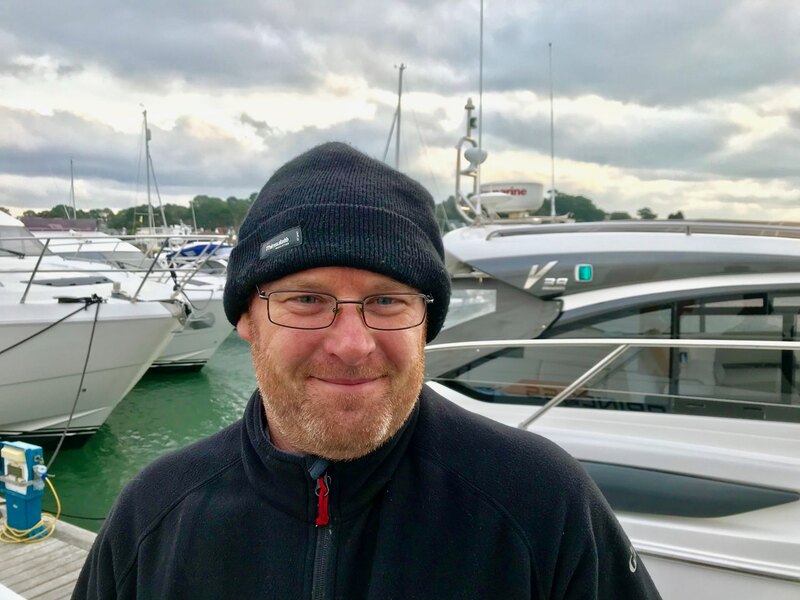 James has over thirty years experience in the marine industry at both dealer and manufacturer levels and sold his first new boat at Southampton Boat Show in 1984! An experienced boater and current boat owner. When not looking after the office, James can be found most weekends cruising Poole Harbour or anchored in Studland Bay. Charles has over 40 years experience in the marine industry. 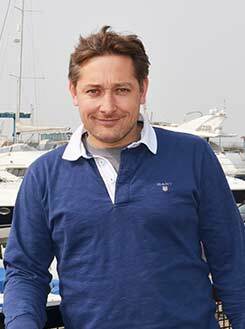 As well as working in new and used boat sales in Cala d'Or, Charles manages our Cala d'Or charter boats. Charles has worked with Boats.co.uk since 2015. 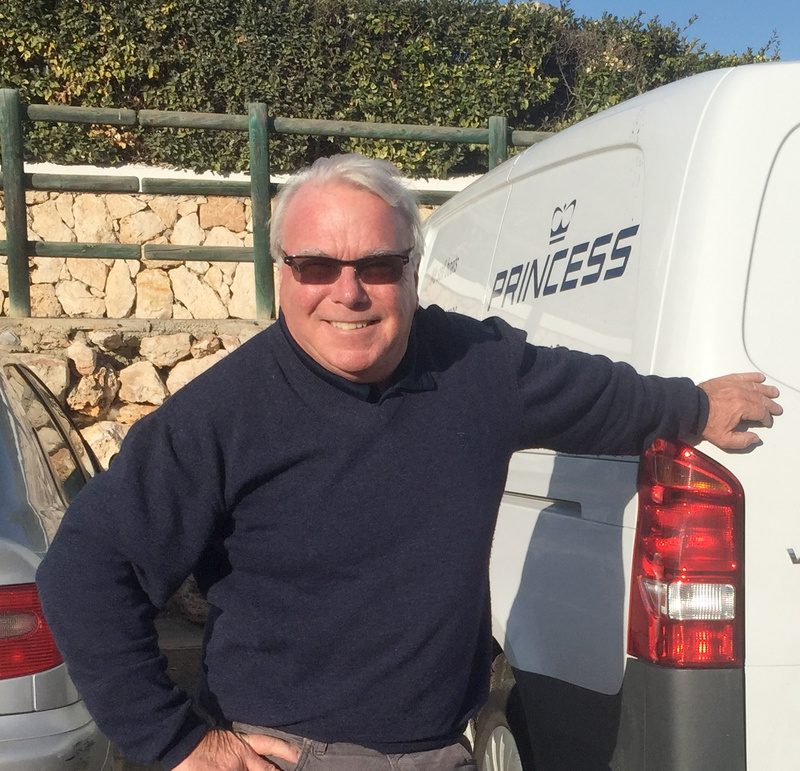 Joe Gres looks after our Princess Denia operation which opened it's doors in March 2016 and quickly became the place to go and buy quality new and used boats. Joe and his team can offer you any boat related service all across Costa Blanca area. Joe worked in sales for many years before moving to marine industry in 2010. When not working you'll find Joe enjoying beautiful Spanish beaches with his family. Kate Barke joined the family business in 2011, taking on the role of Marina Manager. This role sees Kate ensuring that the office runs smoothly by managing accounts, liaising with customers, keeping the office stocked and ensuring staff are fully equipped for their roles. 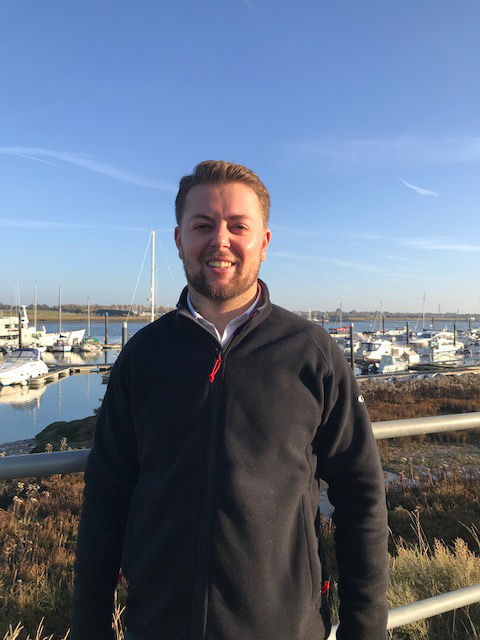 George Powell joined the marina team in August 2017 and assists Kate with the day-to-day running of the marina office. Sam Easton joined our team in October 2014. He makes sure boat movements are carried out for customers and maintenance issues are managed within the yard and the marina. Brandon Adcock joined the team in 2016. He works closely with Guy, Sam and Dave on boat movements and keeping the yard clean and tidy. Brandon helps to carry out all general yard duties. Tony Knight joined the company in 2004 having worked within the city banking industry for several years. After graduating from Bournemouth University with a BA Hons Degree in Accounting, Tony became responsible for the administration and finances of the company. His many duties include monthly reporting & forecasts, bank reconciliations, wages, audit work, preparation of year end. He is an integral part of the management team and provides information for regular meetings with the Directors. Catherine French joined Boats.co.uk in October 2005. Catherine's main roles include managing all customer and supplier accounts and working alongside the accounts director and assisting in the day to day running of the company, managing various conflicting priorities in the Director's absence. She also processes and files title documentation for existing and sold stock, produces sales orders and invoices to customers and purchase orders to suppliers, tracking and management of staff contracts and other general office duties. 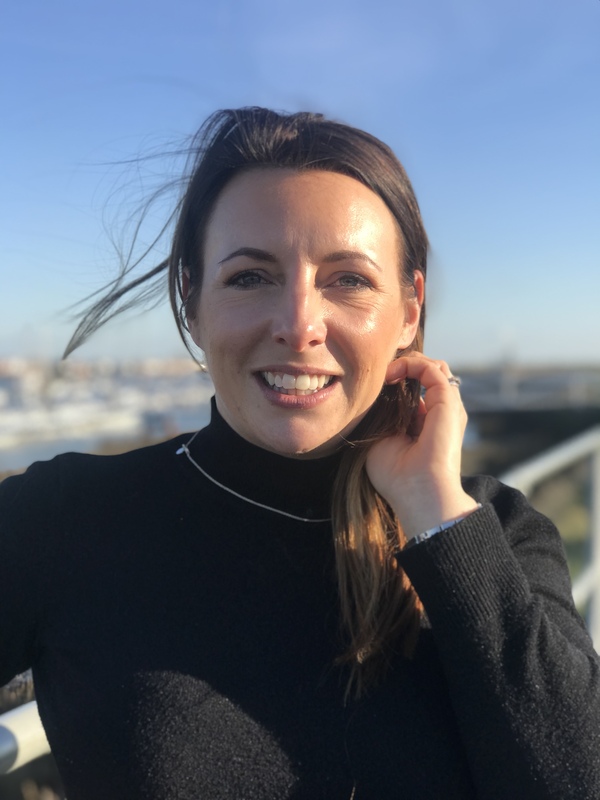 Sarah Barke has been working with Boats.co.uk since October 2009, helping out with accounts and administration behind the scenes on a part time basis. Sarah's role has developed into the service side now as well, and she helps to organise the various warranty issues that arise, as well as sourcing parts for boats & customers. Chris Browning has been with Boats.co.uk since February2002. He is a Marine Engineer of 12 years covering all aspects of maintenance diagnostics and repairs on boats and yachts. He is also qualified in light /heavy/ plant engineering and automotive electronics. Chris looks after the engineering department for used boats and brokerage ensuring that the boats go out on time and in line with customer expectations. Tom Pringle joined boats.co.uk in October 2005. He specialises in marine electronics. 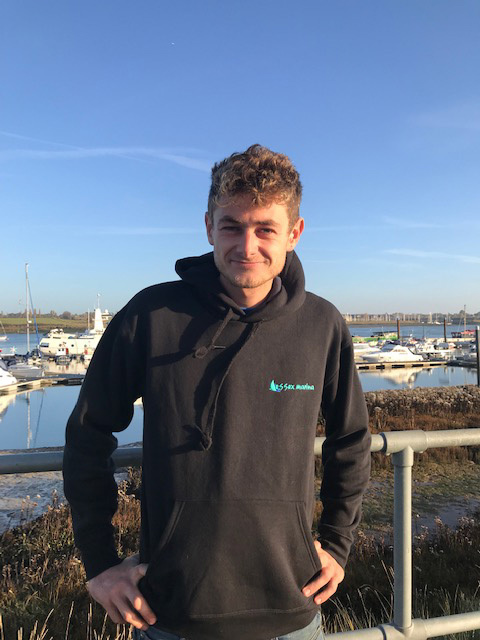 After Tom achieved a degree in engineering, he joined the Essex team learning all aspects of boat fitouts and becoming an integral part of the team. He now works alongside David, Martin and Brian ensuring that all new boats are checked and ready for handover. Richard Simpson joined the team in November 2010 and assists Chris with the maintenance and repairs to stock motor boats and yachts. Rick specialises in all aspects of engineering including gel repairs. Martin Brain joined boats.co.uk in July 2006 and is responsible for all works to the new boat‘s. Martin specialises in all aspects of carpentry and is also responsible for checking over the new boats for the pre-delivery inspection. 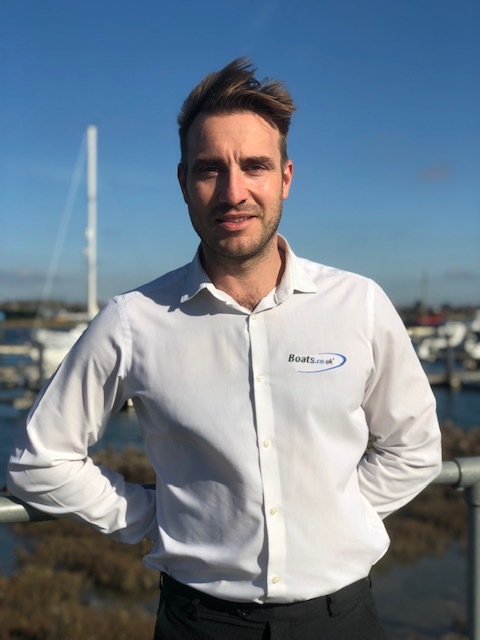 Sami Houchin joined Boats.co.uk in 2018; after years in the building industry to assist with the fitting out of boats as well as general maintenance across the whole marina. 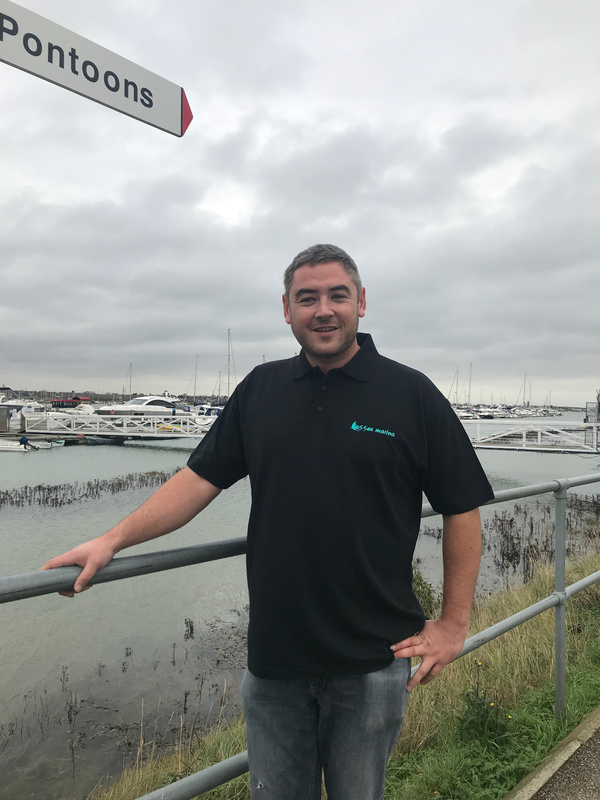 Steven Janes joined boats.co.uk in February 2008 and is an engineer with over 27 years of experience in the marine industry, he looks after all new and used boats plus warranty and repairs at our Poole office in Salterns Marina. 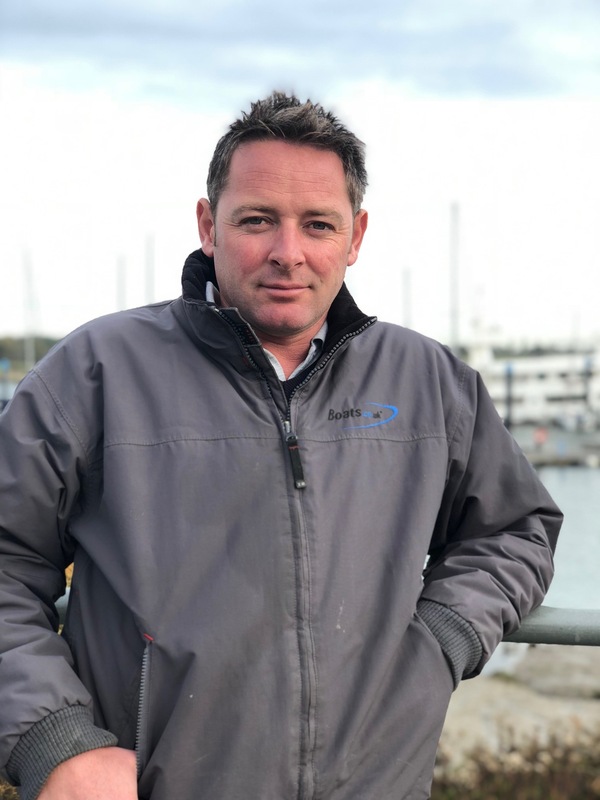 Paul Norris joined the team in October 2014 and is responsible for every boat for sale in the yard at Poole; ensuring they are clean and maintained ready for viewing. 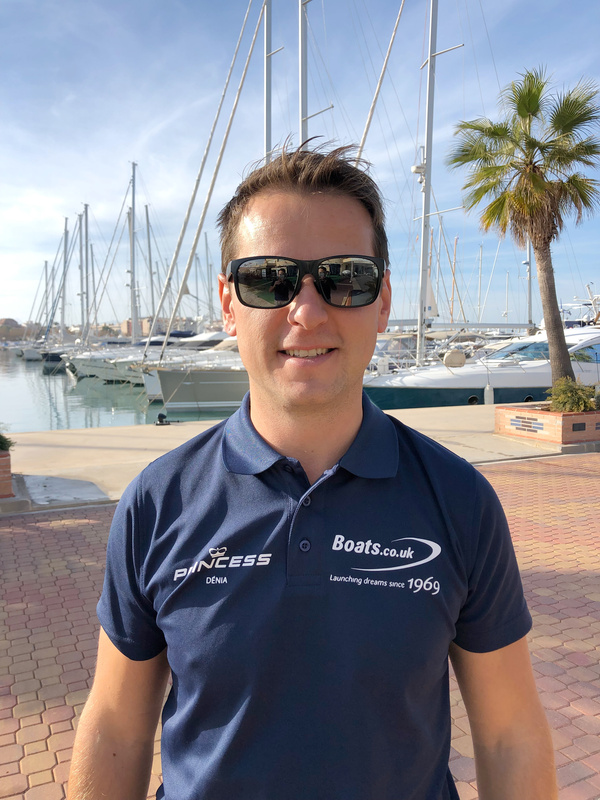 Alex Morell Jorda has been with Boats.co.uk since early 2017. 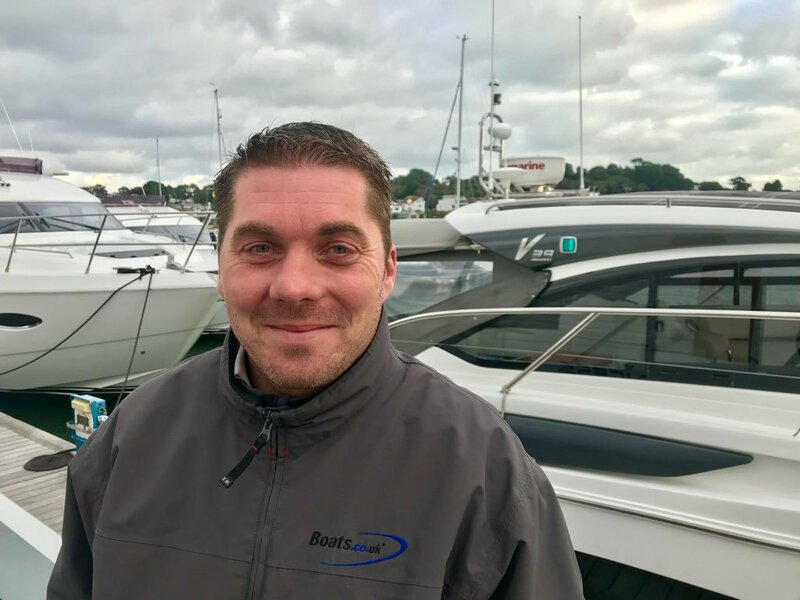 As a qualified Volvo Penta mechanic he took on the role of service manager covering both new and used boats. 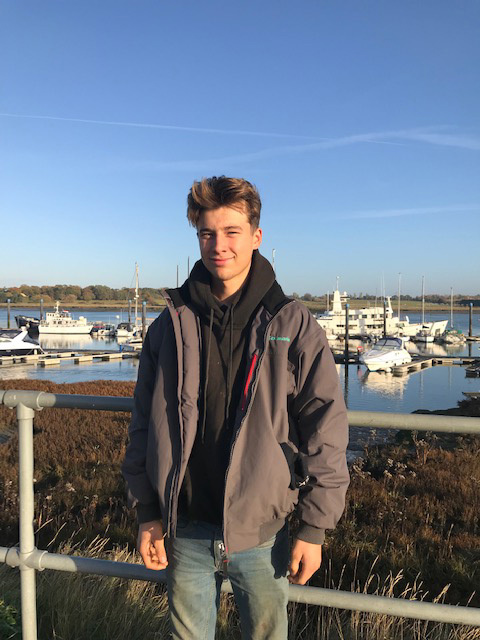 With his experience and knowledge Alex can help with any boat issues. He is also qualified boat skipper for any boat movements. 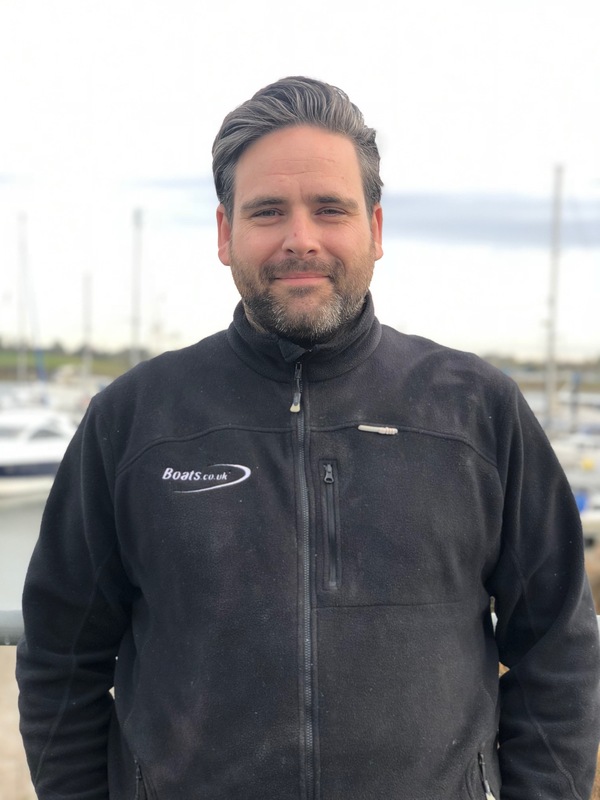 Dale Burton joined boats.co.uk back in March 2004 and is responsible for every boat for sale in the yard, ensuring they are clean and maintained ready for viewing. Dale specialises in deep cleaning, mopping and polishing and is very proud of the work he undertakes.